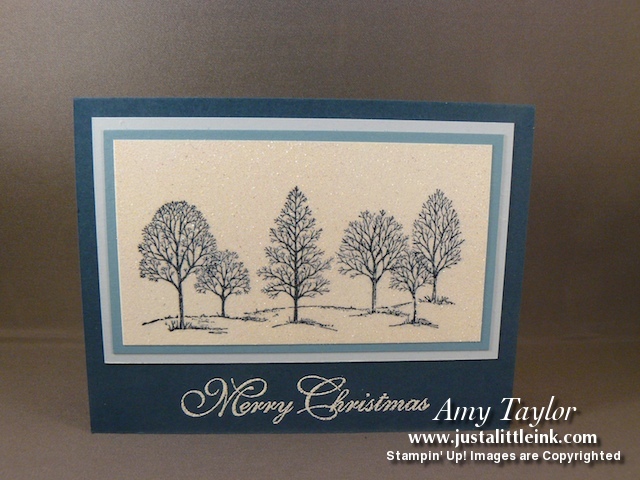 Yesterday completed my Christmas Card Buffet events. If you missed out, don't fret because I'll be hosting another this coming spring featuring birthday cards! 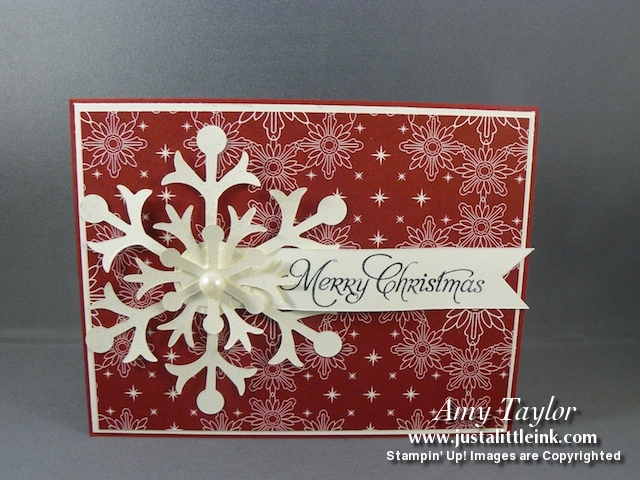 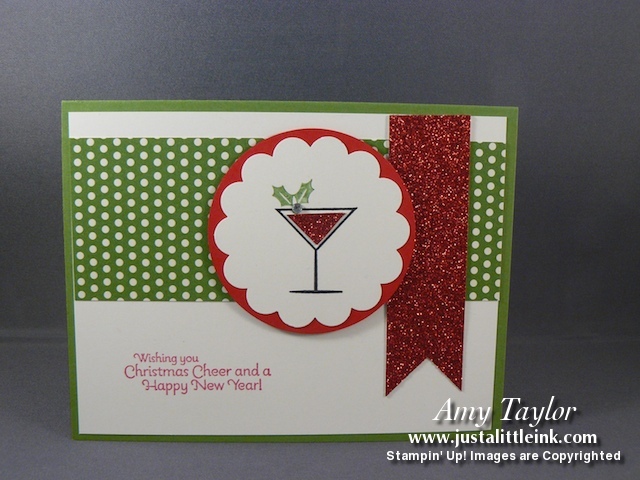 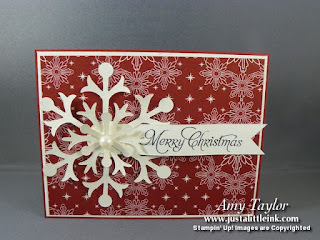 Card designed by my good friend, Kathy Howes.